Nick my service advisor is great. He goes through great lengths to make sure I understand all the work is being done and truly treats me well, as the matter of fact including the shuttle driver that drives me to my work. 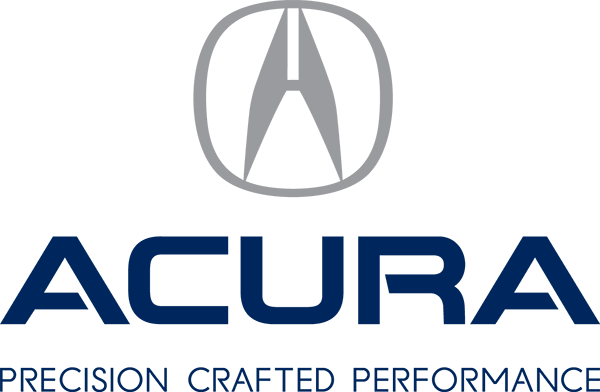 I have been servicing my vehicle at Acura 2000 from the first day I bought it and would definitely return to buy another vehicle. Wishing everyone at Acura 2000 a great holiday!